Travel safely with your little ones. GrabFamily is an on-demand ride hailing service equipped with special seats for children aged 1–7 years old, below 1.35 metres in height. This GrabFamily ride provides one car seat suitable for toddlers aged 1–3 years old. *Please note that the IMMI Go car seat cannot accommodate children below 12 months old. For kids who need a little boost! This GrabFamily ride provides a portable booster seat suitable for larger children aged 4–7 years old. It is against the rules set by LTA for children below the height of 1.35m to use an adult seatbelt without a proper child restraint in a private hire vehicle. Both the IMMI Go car seat and mifold Booster Car Seat meet all the requirements set by the Singapore Traffic Act. What’s more, GrabFamily drivers are specially trained to install car seats securely and to help you strap your little one in safely. Pick the right GrabFamily ride. Travelling with a toddler? 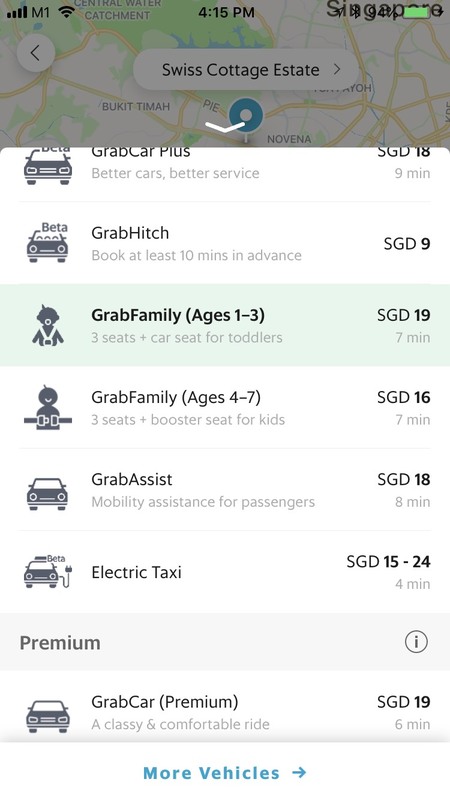 Choose GrabFamily Ages 1–3. If you have an older child, choose GrabFamily Ages 4–7. Ensure that the car seat is installed properly and that your little one is safely secured. Once you’ve done your personal check, you’re good to go! Choose the appropriate GrabFamily ride. 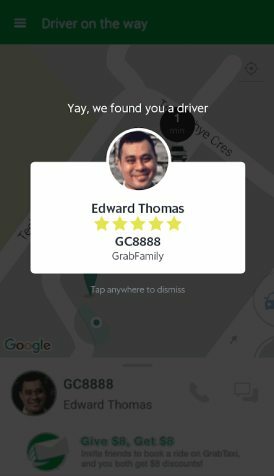 Get in touch with your driver through GrabChat if you need to communicate anything important about your ride. What is the law regarding the use of child seats in private-hire cars? It is required by law that all passengers in private-hire cars below the height of 1.35m are to use an appropriate child restraint device (i.e. a baby/toddler car seat, or a booster seat) complemented with the use of a seat belt. What is the law regarding the use of child seats on taxis? Children riding in taxis are not required by law to use child restraint devices. However, for the safety of all children riding on Grab, we encourage parents to bring along their own child restraint device, or book a GrabFamily ride. All GrabFamily drivers are equipped with a mifold booster seat for children between 1.00 – 1.35m (approx. 4 – 7 years old). How many child seats does each GrabFamily car have? Each car is only equipped with one (1) IMMI Go car seat. If you require more than one car seat, you will have to bring your own extra car seat(s) and let your driver know. Some cars may be equipped with two (2) mifold Car Booster Seats. If you have a second child who needs another mifold seat, an extra $2 surcharge applies. My child is less than a year old. Can I use GrabFamily? Sadly, no. GrabFamily rides are only suitable for children aged 1–7 years. If you are travelling with a baby below 12 months old, you will need to bring your own car seat designed and approved for infants. Alternatively, you may book a GrabTaxi. Please note that while it is legal for your child to ride in a standard taxi without a child restraint, the Singapore government strongly recommends the use of special car seats and harnesses for children below the height of 1.35m. 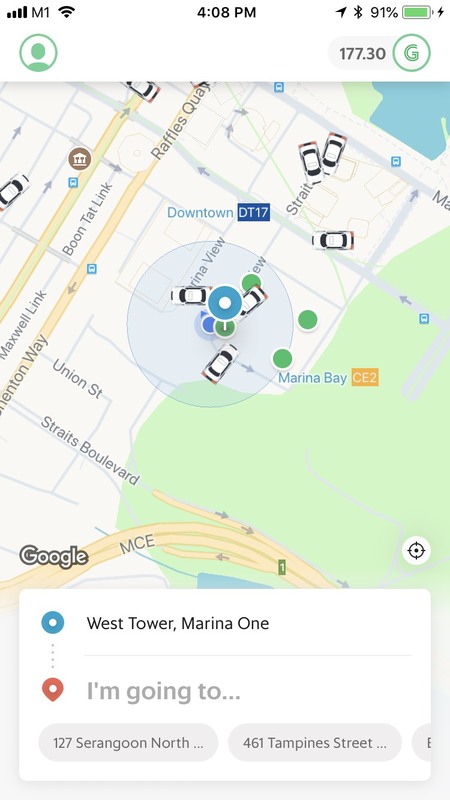 What are the charges for GrabFamily? 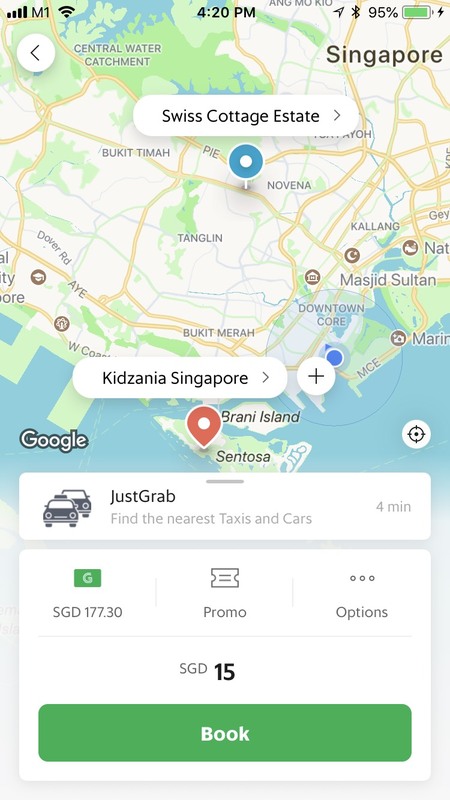 This GrabFamily ride is based on JustGrab fares with an extra charge of just $5 for the IMMI Go car seat service. 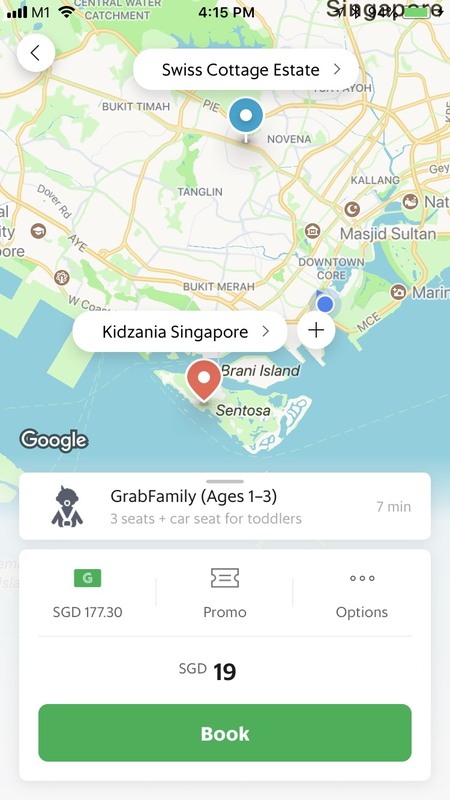 Note that for the larger vehicle option, the fare is based on GrabCar 6-seater economy fares with an extra $2 charge for every child secured in a mifold Booster Car Seat.